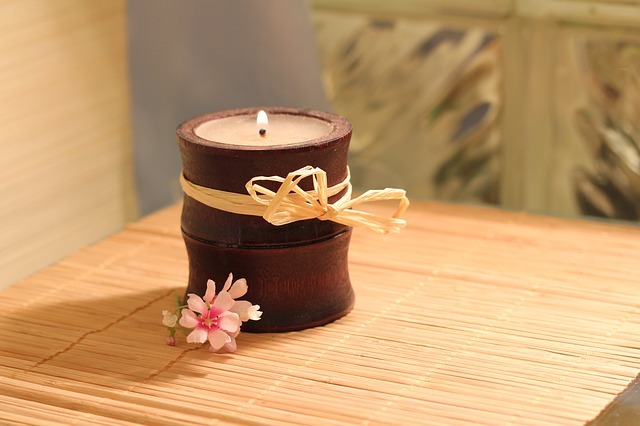 Share the post "Scented Candles To Sooth The Soul"
The Ancient Egyptians were renowned for using essential oils and fragrances as part of their daily rituals, during bathing and in preparation for important celebrations. Often reserved for medicine, cosmetic and mummification processes, essential oils were held in high esteem. These days, essential oils and aromatherapy products are more commonplace and seen as a must have item to complement a busy lifestyle. Filling your home with an aromatic scent can be just the thing you need to recharge your batteries after a busy day, boost your mood when you are feeling a little down, or rejuvenate your senses when you are under the weather. Using an aromatherapy candle or melt, or adding a few drops of your favourite oil to an electric infuser, can make all the difference to how you start or finish your day. But not every scent is made equal and there are some fragrances that will serve you better according to your current state of health and wellbeing. If you are heading out to purchase some scents to fill your home, here are some suggestions for your shopping list. If you are suffering from a headache or migraine, experiencing aches and pains, or cannot seem to fall off to sleep at night, then a lavender candle or melt is your friend. Lavender is beautiful fresh scent, delicate to the nose, and is perfectly suited to calm the nerves, reduce anxiety and bring about a feeling of calmness. Run off your feet at work, only to come home and make dinner, clean the house, run the kids to and from sports, and then fold the washing? Your body and your mind are probably exhausted. 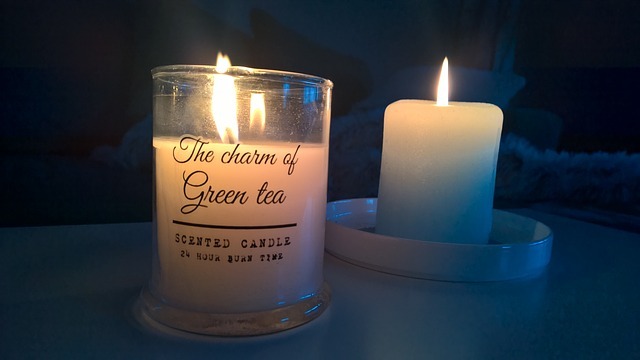 Lighting a vanilla or cinnamon infused candle or melt will not only send a beautiful scent through your home, but will help you to relax, breathe deeply and feel a greater sense of love and gratitude for everything in your life. When it feels like your boss, partner or children are not listening, not lifting a finger to help, or not using their manners, you need a scent that will allow you to let go of the frustration. A candle or melt infused with sandalwood is the perfect antidote to irritability, by calming your nerves and lifting your mood. If the house has been closed up for several days, the children are studying for end of year exams, or you need to finish writing an important document, then citrus scents will serve you well. A candle or melt infused with orange, lemon or even a splash of grapefruit, will instantly give you and your home a boost. If you could do with a lift, then light a candle, close your eyes, inhale several deep breaths and take a moment to sooth your soul. Your body and your mind will thank you.